Sumptuous touchable velvet and rich colours is what the Hampton range is all about. This is a real statement piece that adds a pop of colour to your space. Hampton excels at multi-tasking. 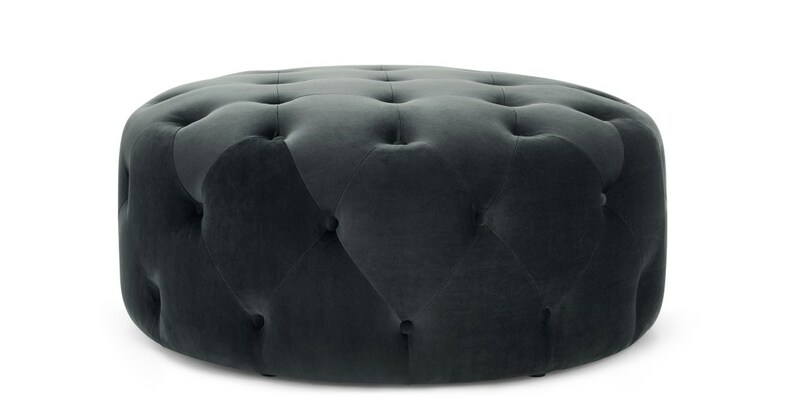 Use this versatile pouffe as an extra table, or as an extra seat when guests visit. Or, just pop your feet up on it and relax.